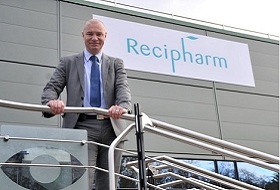 Recipharm, the contract development and manufacturing organisation (CDMO), announces its new Blow-fill-seal machinery is now operational following a substantial investment last year at its facility in Kaysersberg, France. .
An expert judging panel of Industry Week editors and advisors has selected the Thermo Fisher Scientific Auburn manufacturing site in Alabama as one of seven 2017 Best Plant winners. 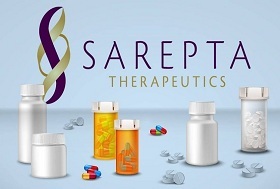 Sarepta Therapeutics Inc , a commercial-stage biopharmaceutical company focused on the discovery and development of precision genetic medicine to treat rare neuromuscular diseases. BMS and Pfizer Inc. will present findings from a RWD analysis titled, Comparison of Effectiveness, Safety, and the Net Clinical Outcome between Different Direct Oral..
Clinerion's Board of Directors announces the appointment of Ian Rentsch as new CEO of the company, effective April 1, 2018.Clinerion, the leading supplier of patient data analytics services for clinical trial patient search and identification, and data generation for real-world evidence and market access..